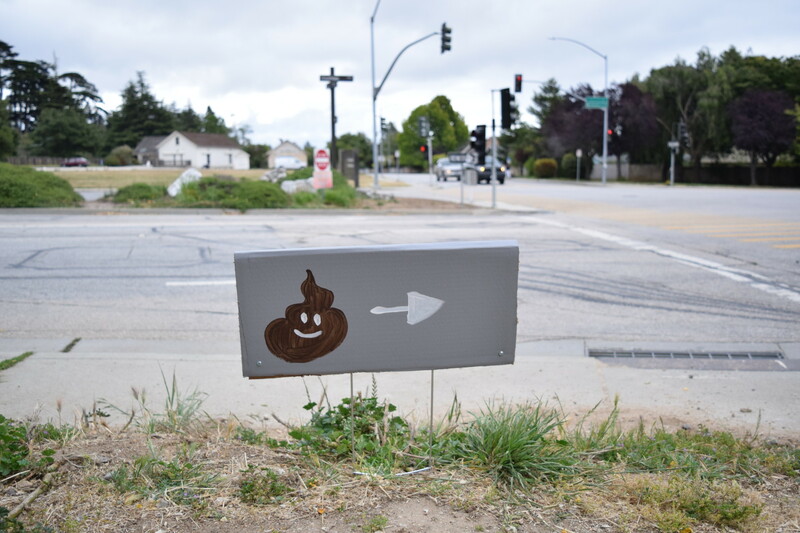 "Slugs to Sludge Wastewater 5K", Santa Cruz, California, 2015. Photo by Cola Knight-Salicka. "Slugs to Sludge Wastewater 5K", Santa Cruz, California, 2015. Photo by Biqi Zeng. 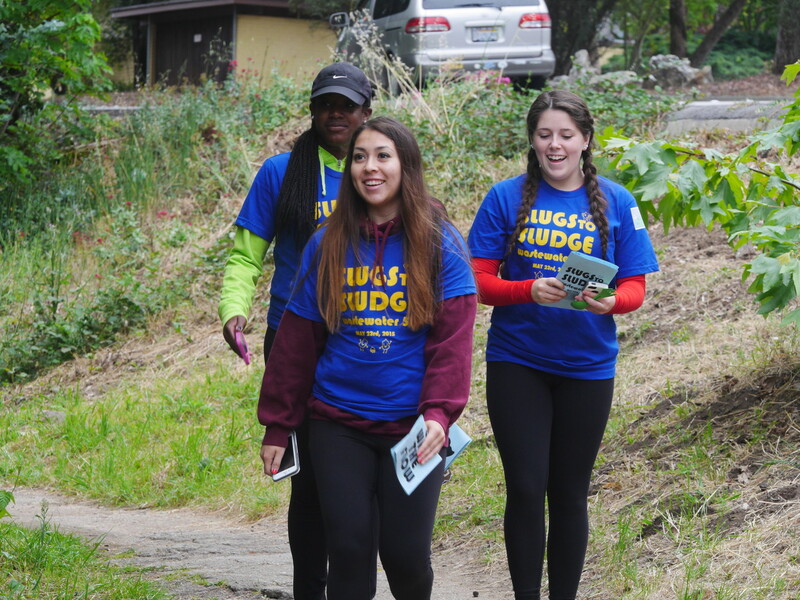 "Slugs to Sludge Wastewater 5K", Santa Cruz, California, 2015. Photo by Calvin Lowe. 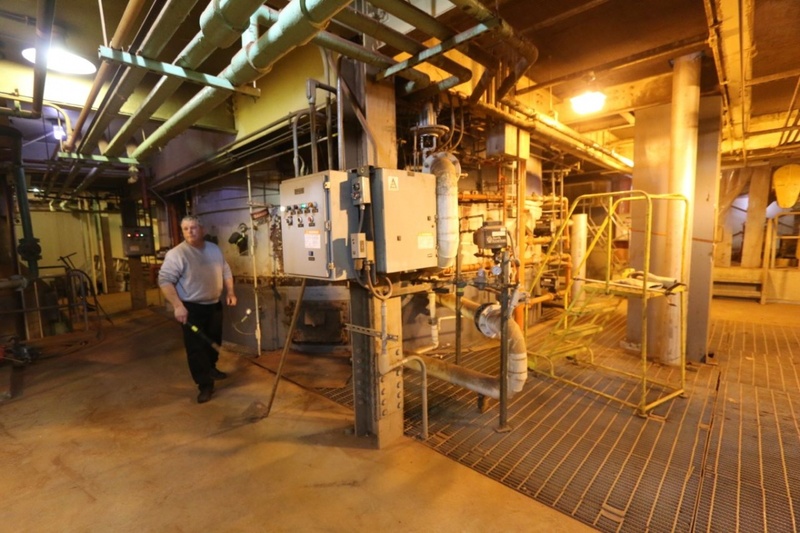 Wastewater Walk is a series of walks following the paths of human waste from toilet to treatment facilities in various locations. 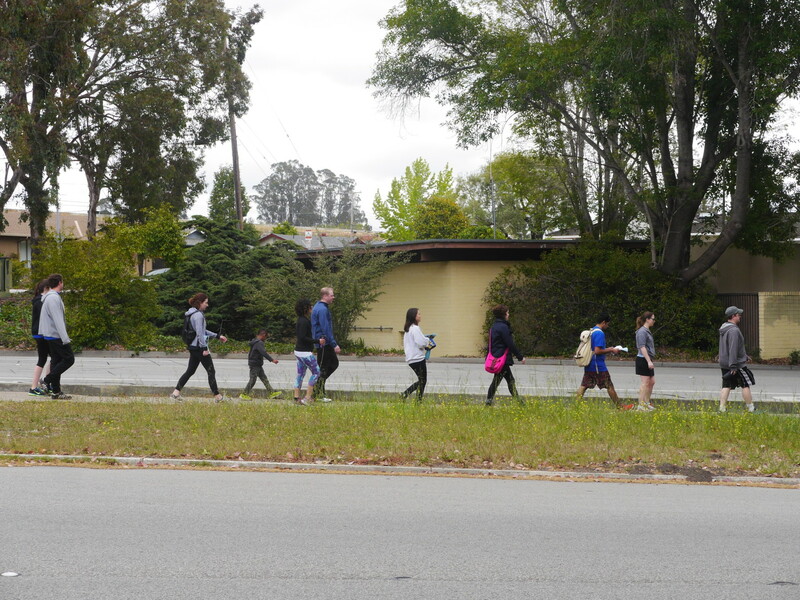 The walks are a playful way to promote awareness of the hidden infrastructure, environmental inefficiencies, social inequities, and psychological repercussions of modern sanitation systems, and to tie this awareness to shared, lived experience in the physical landscape. 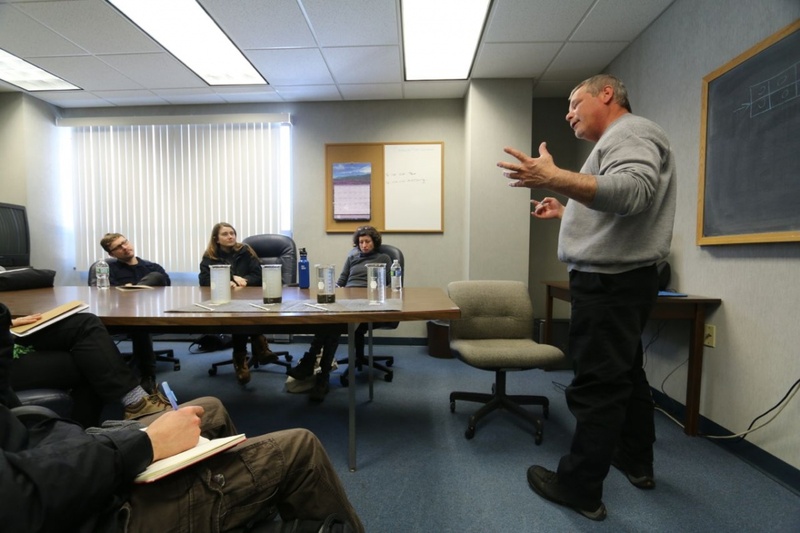 Different versions of the walk have included mapping exercises, water tables staffed by local water organizations, performances at stops along the route, and audio tours. The first walk was a collaboration with Lize Mogel for the Princeton Architecture School’s “Producing Waste, Producing Space” symposium in 2015. 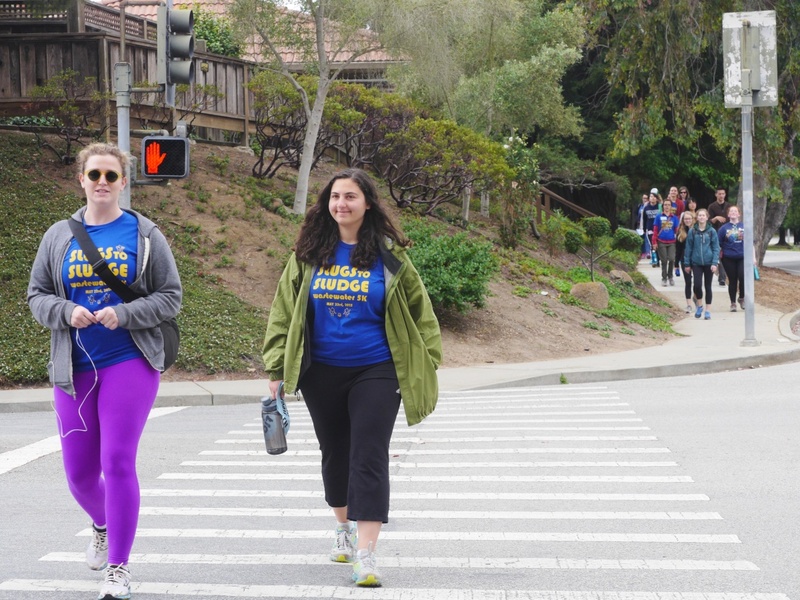 The second event in the series was the “Slugs to Sludge” Wastewater 5K walk from UC Santa Cruz campus to the treatment facility, exactly 5 kilometers away, organized as part of the Wastewater Research Group at UCSC. 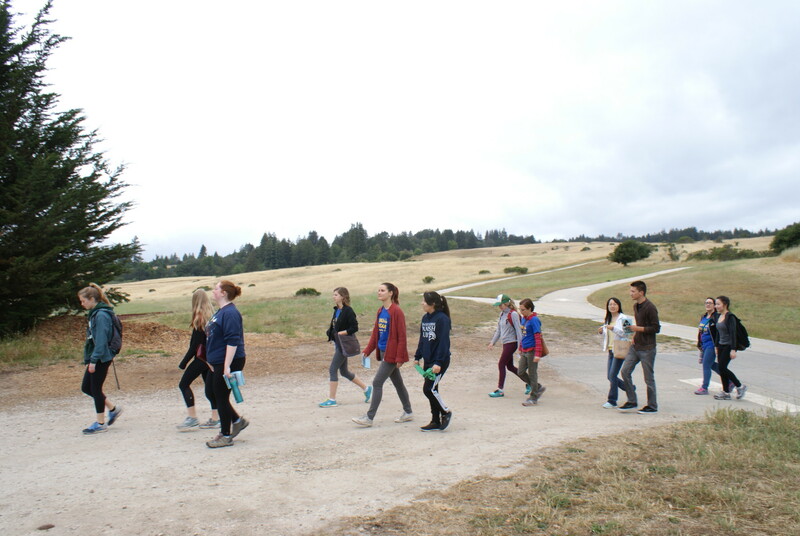 This walk was followed up by a panel discussion titled “Enacting Awareness: Water, Waste, and Public Space”. Contact us if you’re interested in hosting a walk.